Magnesium is the 4th most abundant mineral in the body. It is also an electrolyte. Magnesium, potassium and sodium are the trinity of nutrients that we sweat way during exercise. When these nutrients are deficient our bodies are more susceptible to muscle cramping. 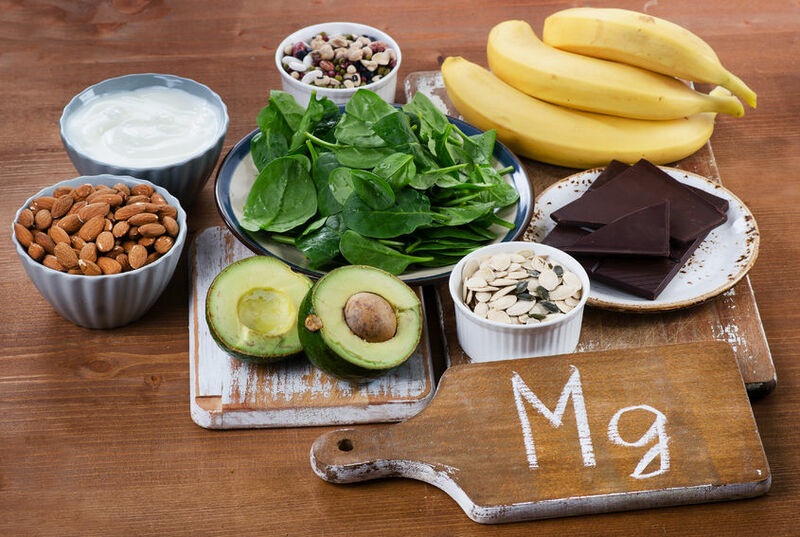 Most people have magnesium deficiency and don’t even know it. If you have a hard time stopping and relaxing, Magnesium may be just what you need. Stress and excessive sugar intake will also deplete your Magnesium reserves. You could very well be deficient in magnesium if you notice tension and tightness in your body on a regular basis. me more and we can talk about it and see if magnesium might be a great solution.